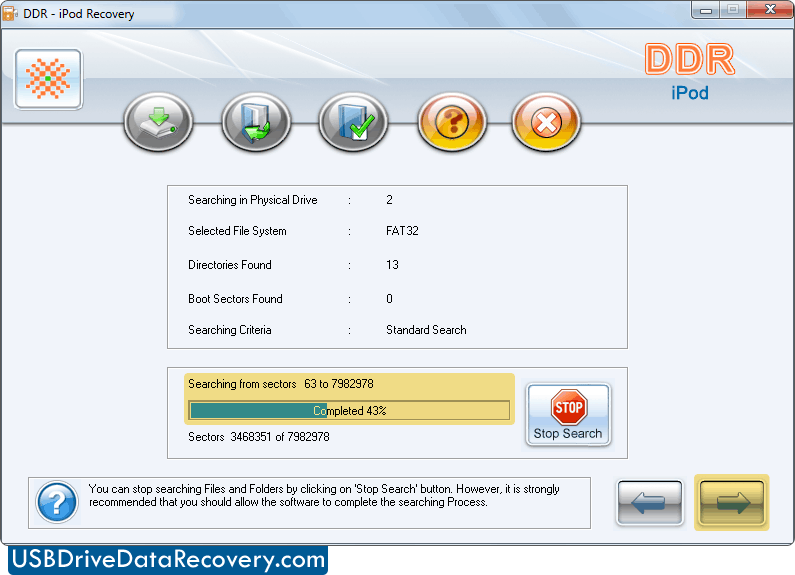 Select partition from which you want to recover data and proceed to Next step. Searching process is in running mode, it is highly recommended that you should allow the software to complete the searching process. 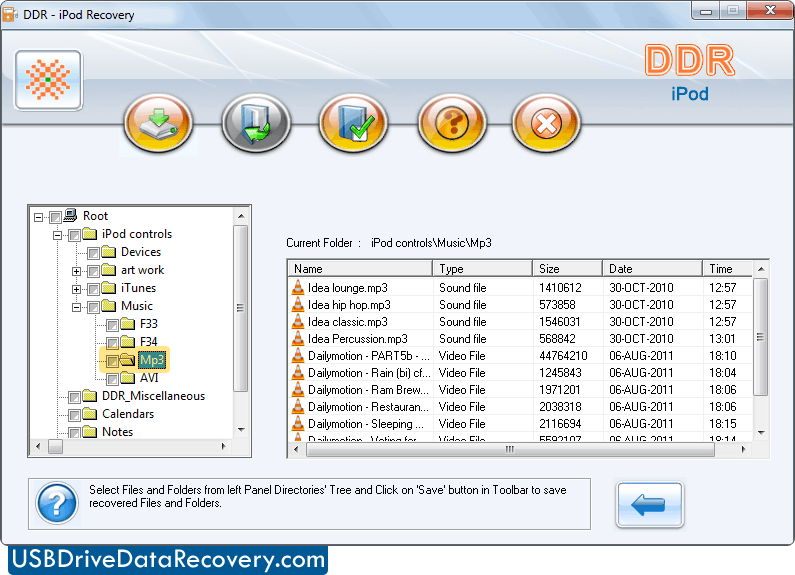 Select files and folders from left panel and go to 'Save' button to save recovered files and folders.